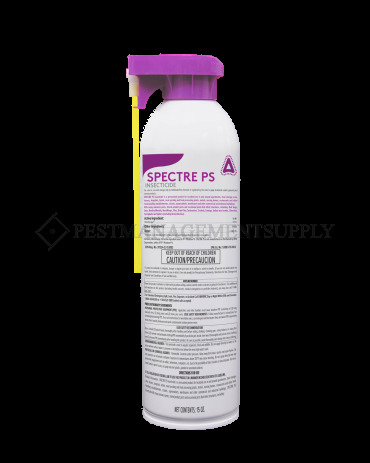 Spectre PS Pressurized Solutions Insecticide aerosol includes easyto use actuator that gets the product to where pests hide, craw,live. KILLS the pests you DON'T SEE! Can be used with baits andIGRs as part of a whole program. 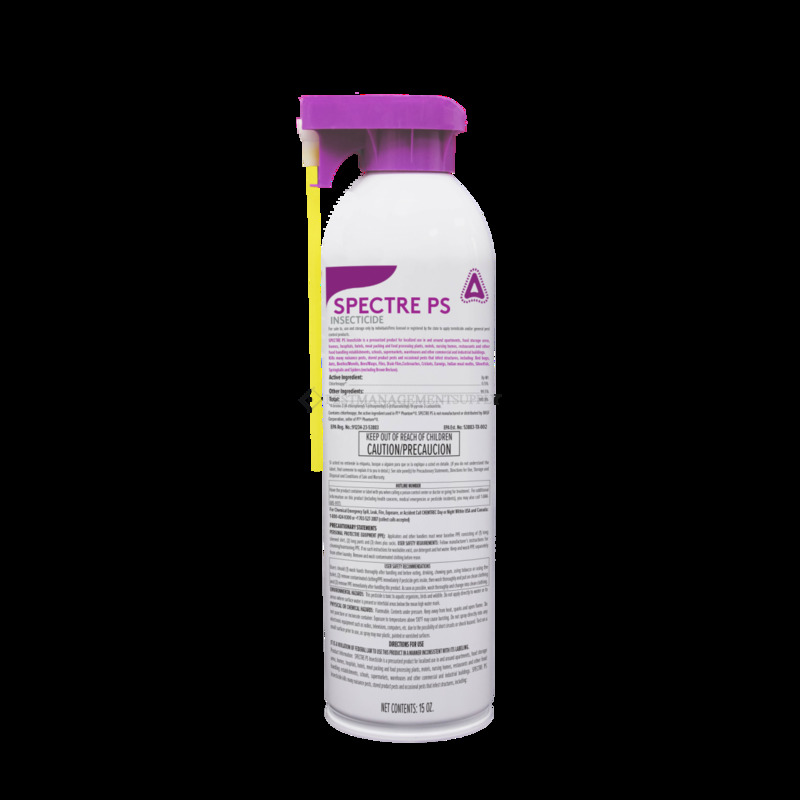 Contains 0.5% Chlorfenapyr.Available in 15 ounce can. Target Pests Ants beetles weevils bees wasps bed bugs flies cockroaches, spiders. Please refer to the product label for a complete list of insects included. Use Residential, Recreational and other types of areas. Pet Safe Yes, if used as directed on label. Please keep off until area is fully dried.